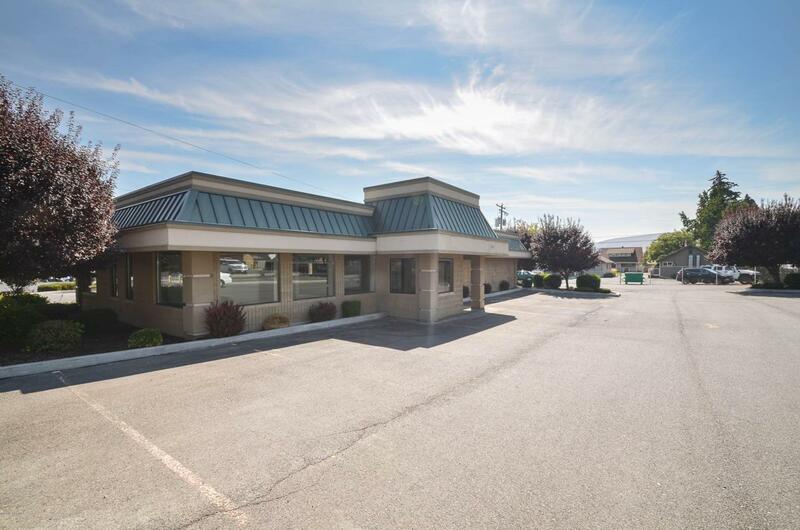 Former Home Street Bank building that sits on .32 acres of land on one of Selah's main arterial's. 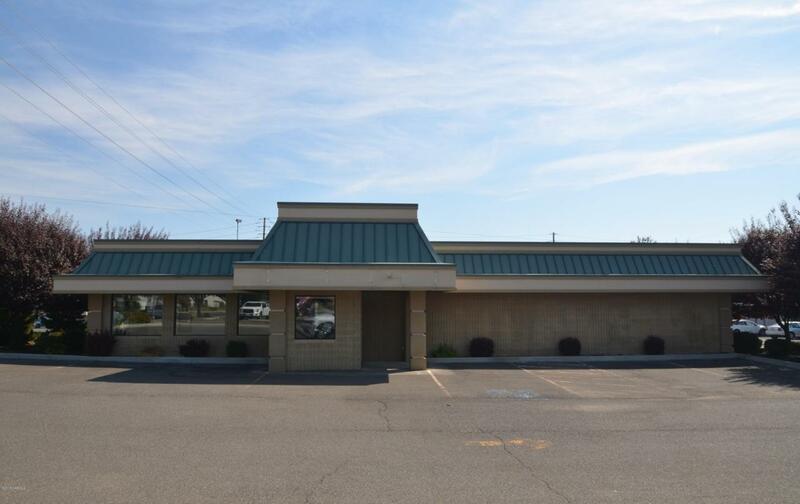 Building is approximately 2850SF with three drive through lanes. 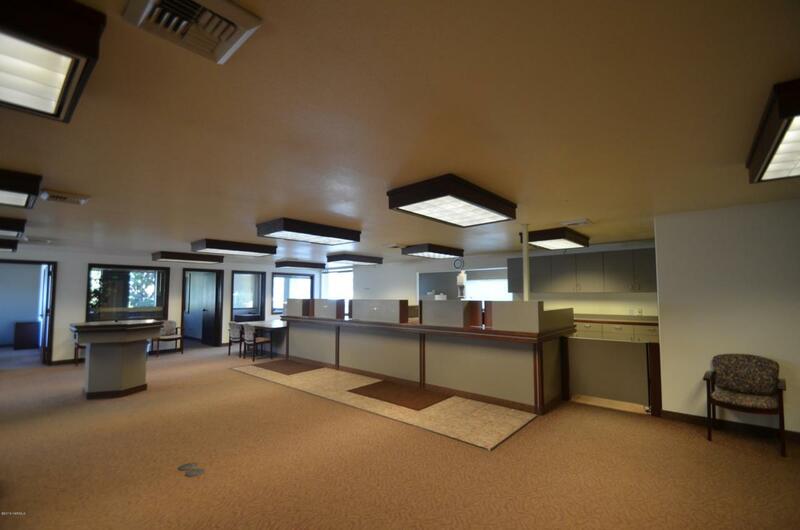 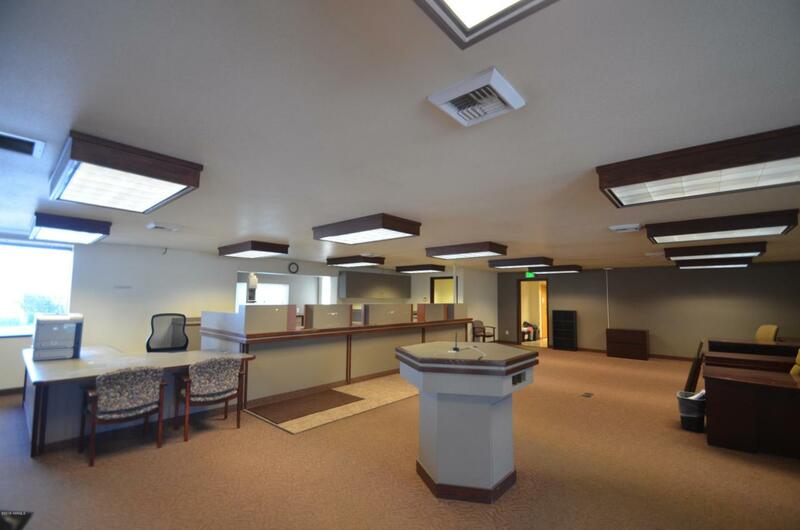 Building consist of 4 private offices, large open area, IT room, break room, storage & two private restrooms.